If you use the same “elevator pitch” in every situation, I think you are making a huge mistake. 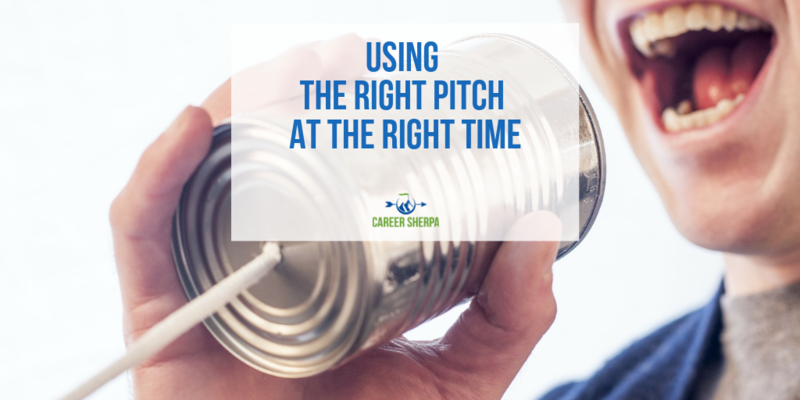 You need to use the right pitch at the right time. And while we on the topic of pitches, let me tell you that the old elevator pitch formula doesn’t cut it anymore! You’ll need to use situational context and present your pitch in a way that is engaging and other-focused! This isn’t a one-size-fits-all job search, so you’ll need to customize how you answer the question “what do you do” based on who you are talking to and where you are when you meet them! Personal Brand Statements Are Much More Fun! No one will listen to you for a full 60 seconds or even 45 seconds unless they have to. You’re much better off creating a short, snappy micro-pitch. 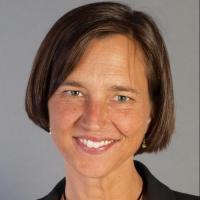 The purpose of the micro-pitch is to get the person interested in asking you more questions. Sharing something personal or genuine about yourself and begin a conversation! Learn more and see examples of micro-pitches here. You MUST have an answer ready! Practice it! Deliver it and gauge the results!